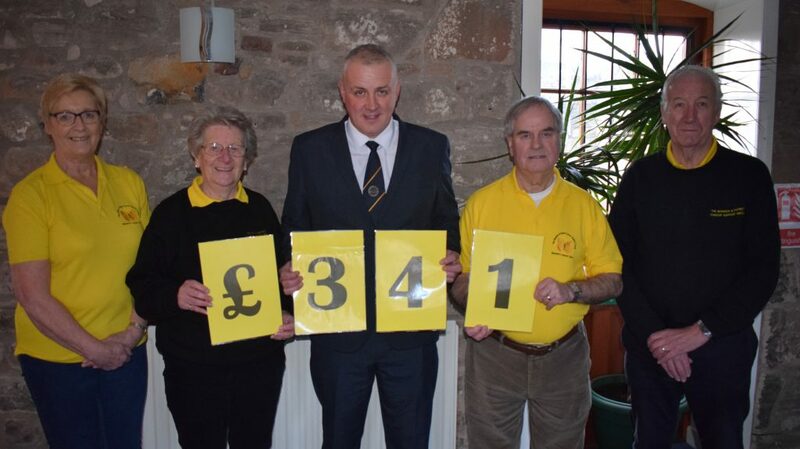 Brian Renton (2019 Captain) is pictured presenting our cars with £341 from the Charity Scramble Day the club held in August. The club also supported other charities in the town. We always receive amazing support from Magdalene Fields.